The second edition of Golf Kitchen Punta Mita is set to take place April 25-28, 2019. The four-day, three-night event is hosted by Golf Kitchen Magazine and Punta Mita developer DINE, and features a combo of the region’s most elite golf and food experiences, thanks to visiting chefs from some of the top golf clubs in the U.S. and Latin America. Punta Mita’s own Executive Chef Pato Périsco will serve as the weekend’s host, leading a welcome dinner at the new Pacifico Beach Club that will honor “The Cuisine of Latin America.” Dishes will be created by guest chefs from the Americas and complemented by mixology creations, live music, beats by house DJ Omar and more. 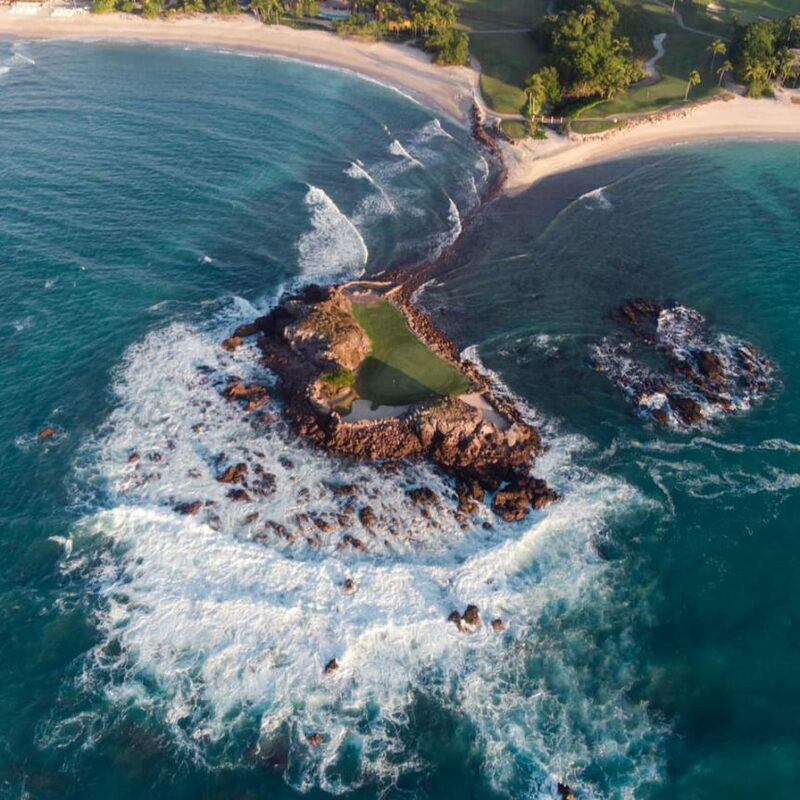 For golfers, the two-day Golf Kitchen Cup will take players through Punta Mita’s two Jack Nicklaus Signature Golf Courses, Bahia and Pacifico. The event will kick off with the Four-Hole Chef Cup Shootout where seven guest chefs will get a chance to put down the knife and pick up a club. 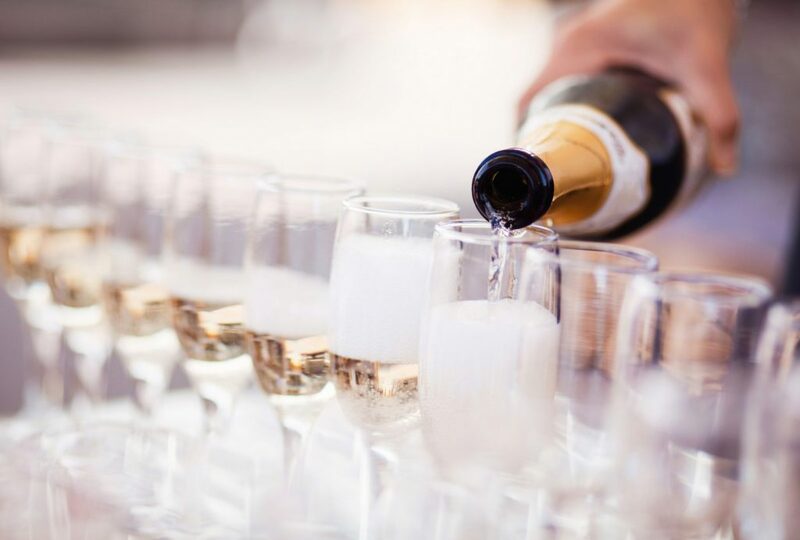 Over the course of the four days, dining events will take place throughout Punta Mita’s stunning settings, including the Four Seasons Resort Punta Mita, St. Regis Punta Mita Resort and more. A final gala will conclude the weekend at Kupuri Beach Club with a dine-around tasting pool party and silent and live auction that will benefit Peace and The Fundactión Punta de Mita. Experience the fun for yourself by booking one of the select packages.